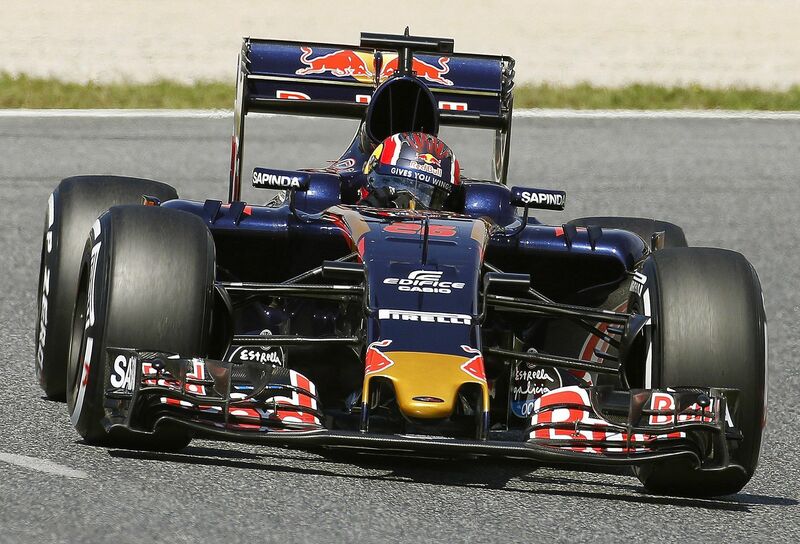 We already knew Max Verstappen was good - now we know he's going to be one of the greats. He was faster than his vastly more experienced team-mate Daniel Ricciardo for most of qualifying and then won on his Red Bull debut to show everyone that the Milton Keynes-based team are back in business. He has looked totally at ease from the moment he stepped up from the junior Toro Rosso team earlier this month. Now we know why he was fast-tracked straight from Formula Three.To be a Formula One race winner at 18 is incredible. It also means that, starting so young, all the records could fall to him. He could still be driving in 20 years. Red Bull's team boss, Christian Horner, will have to show his man management skills to keep Ricciardo happy. 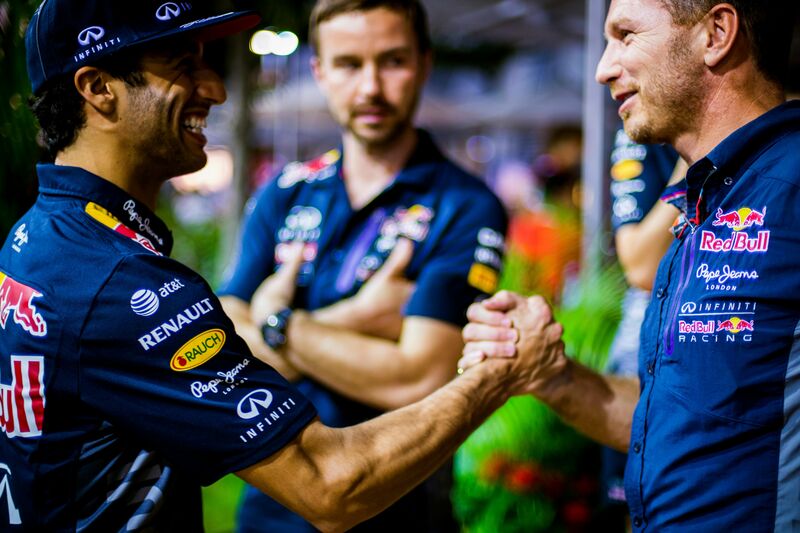 Horner has the experience of dealing with the intense rivalry between Sebastian Vettel and Mark Webber . However, Ricciardo's nose has been put out of joint by the arrival of Verstappen. He lost out to Verstappen after Horner decided to put the Australian on a three-stop strategy to cover the expected threat from Vettel's Ferrari, which never really came. "I'm a bit devastated. A big part of me is happy the team are on winning form but it's hard to celebrate," Ricciardo said. 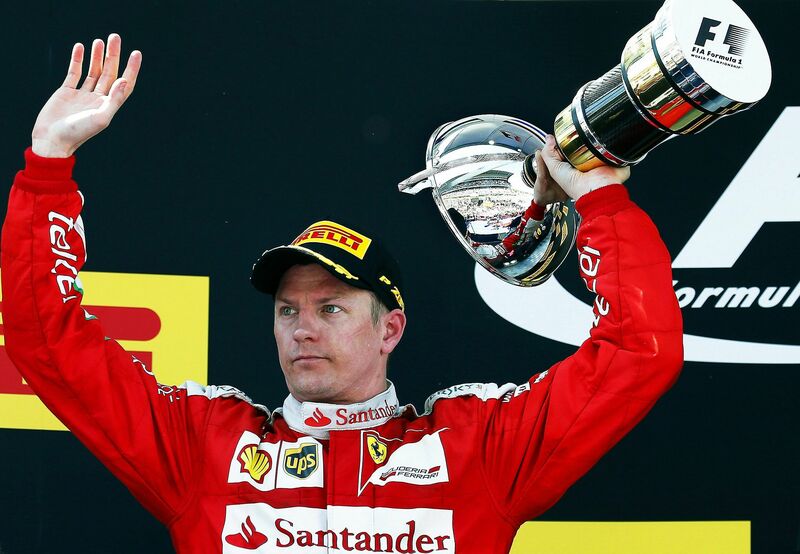 A motivated Kimi Raikkonen, whose contract with Ferrari runs out at the end of the year, is clearly driving for a new one-year deal. Ferrari have been linked with a number of drivers. Carlos Sainz is one. Valtteri Bottas has also been mentioned. Ferrari would also have no difficulty in acquiring Romain Grosjean from Haas. Raikkonen, 36, looked lucky to still have a drive at Ferrari at the start of the year. He appeared to have lost some speed, and perhaps a little motivation. However, he was 0.221 seconds quicker than Vettel in qualifying in Barcelona and looked the only man capable of beating Verstappen at the end. Maybe everyone has been a bit premature in writing obituary notices for Sauber. In Barcelona McLaren's chairman and CEO, Ron Dennis, said that two teams might go to the wall before the end of the season - and financially troubled Sauber look the most vulnerable of them all. On Sunday, however, Marcus Ericsson drove very well, and he thought his performance on Saturday was one of his best qualifying experiences. He still qualified only 19th but finished 12th, beating both Renault cars in the process. Sergio Perez had a good race again for Force India, another of the teams with money worries, finishing seventh. After Verstappen, the most eye-catching drive at the Circuit de Barcelona-Catalunya came from Sainz, who is surely destined to secure a drive with one of the big teams. He put in a particularly fast first lap and finished in sixth place, his best finish. In doing so he beat his Toro Rosso team-mate Daniil Kvyat, who has had a few weeks he would like to forget .